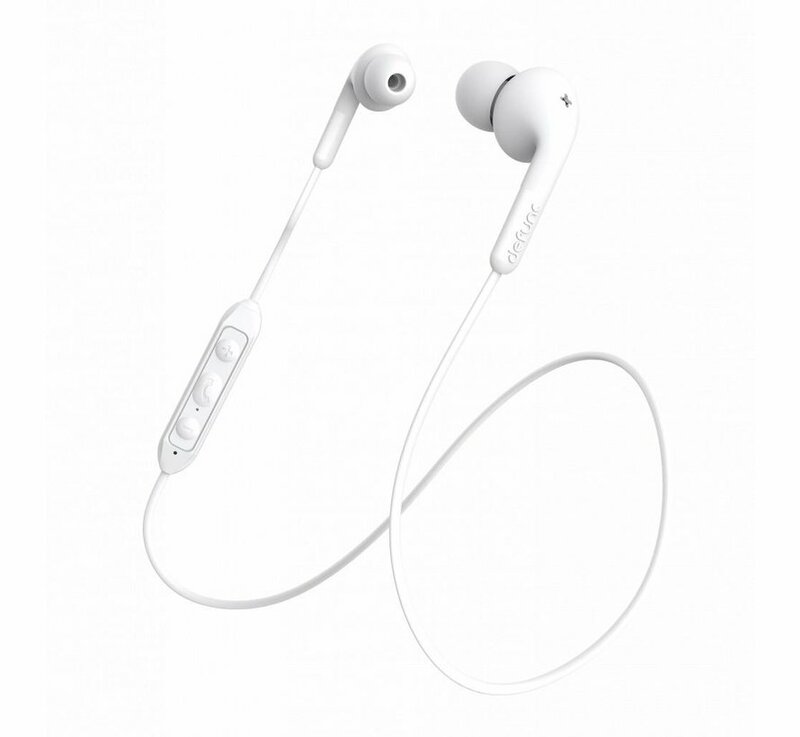 Defunc OnePlus Bluetooth Headset + Music White is a wireless musical earphone when it comes to personal audio. 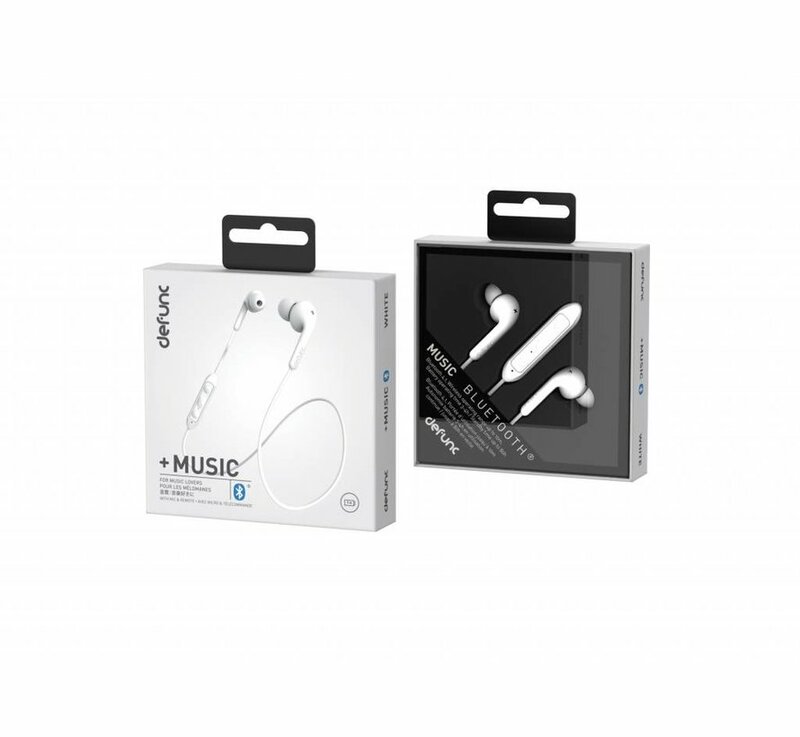 Wireless connected via bluetooth, specifically designed to make your music sound the best. Defunc OnePlus Bluetooth Headset + Music White is an all-rounder when it comes to personal audio. Wirelessly connected via bluetooth, very suitable for both listening and telephoning. 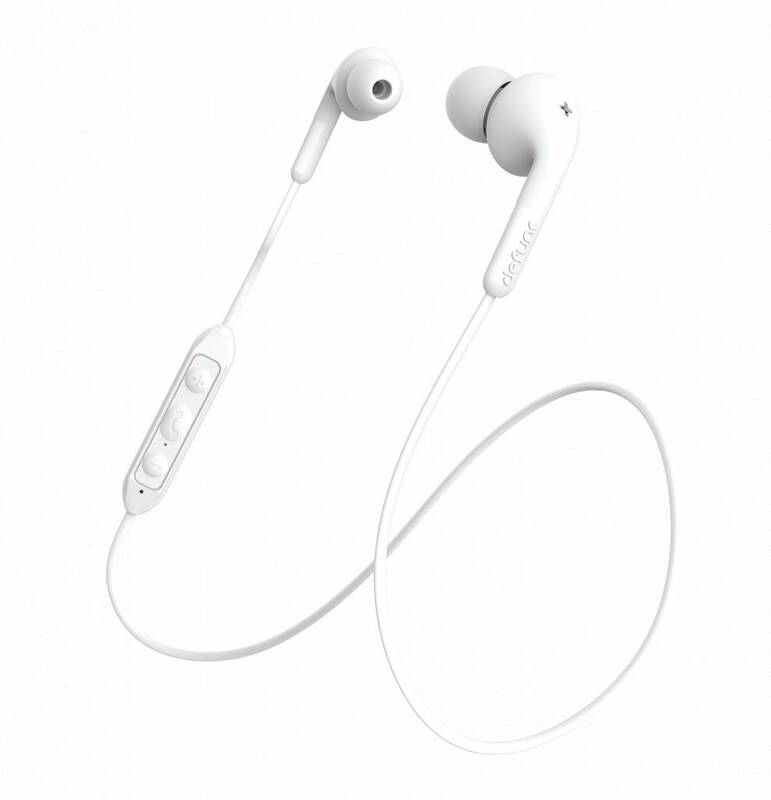 The Defunc OnePlus bluetooth headphones + Music White is, as the name suggests, developed to make music stand out as well as possible. 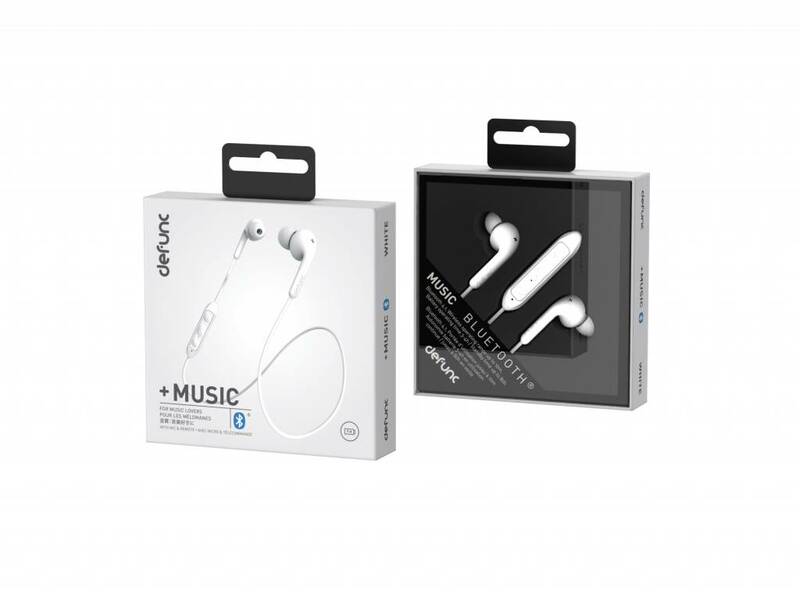 Connected wirelessly via bluetooth to your OnePlus with the quality of a wired earphone! This is an in-ear type and therefore remains seated at all times. The built-in battery is easily charged via USB and lasts no less than 7 hours! This means that you can use the Defunc OnePlus Bluetooth Headset + Music White all day long without being left with an empty battery. We have tested the Defunc OnePlus Bluetooth Headset + Music ourselves and indeed agree with the specifications of the manufacturer. He is musically with beautiful pure high and middle tones and even stronger in the low tones.